Aqua Patch Road Materials llc. was founded in May 2014 and is located in the city of El Segundo, just south of the Los Angeles International Airport. The main focus of Aqua Patch is to be a leading provider of superior, high-performance roadway and asphalt materials that are environmentally friendly and easy to use. Aqua Patch is a wholly owned subsidiary of JALUX AMERICAS, Inc., a U.S. subsidiary of JALUX Inc. based in Japan, and was established in 1982. As a part of its larger operations, JALUX AMERICAS primarily works in aviation and general trading, along with agriculture, marine products, processed foods, wine, beverages, apparel, and diversified goods. In addition, it is developing retail stores and catalogue/online shopping focusing on consumer markets. 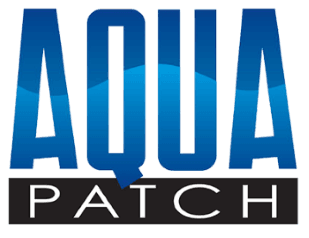 The product AQUA PATCH has been in the U.S. market since 2014 and has been in testing and production in Japan for over a decade. AQUA PATCH is the preferred solution for roadway repair in Japan. We at Aqua Patch Road Materials are always available to assist you with your next road repair. Please give us a call at our toll free number (844) 869-8873, or email us at info@aquapatchroadmaterials.com.